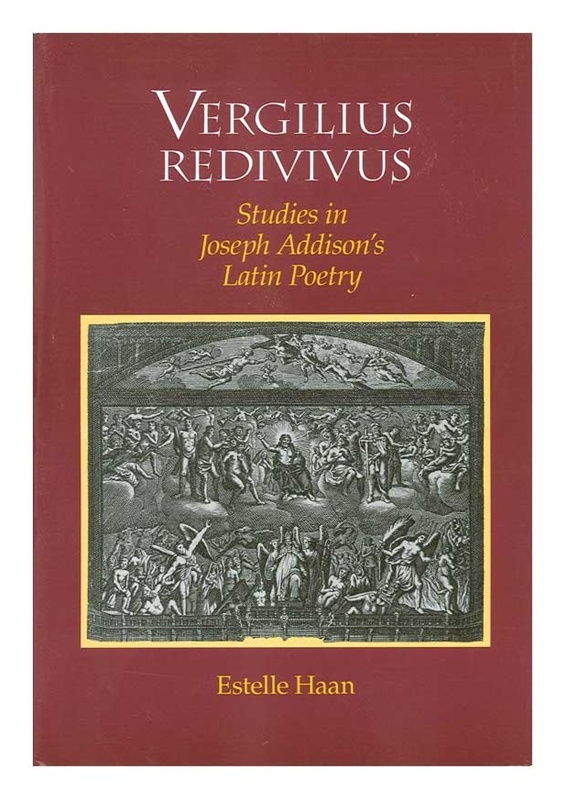 In this volume, Estelle Haan, one of the world’s finest neo-Latinists, makes an important contribution to the study of so often neglected poetry. She uses context & commentary to create an unprecedented understanding of Joseph Addison’s poetry. 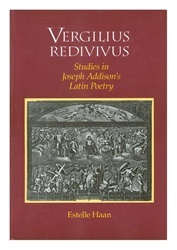 Haan adds to the corpus of neo-Latin poetry, & also offers to non-Latinists with an interest in Addison access to products of his creative imagination that were hitherto unavailable because of the language barrier. The inclusion of material unkonwn to previous Addison editors considerably enhances the volume’s value. Illustrations.